Google’s newest code-named venture, a wireless phone network. Like many other secret Google ventures (Project Loon, Project Ara), Project Fi seems to be aimed at developing smartphone markets; the service is rumored to offer pay-per-gigabite plans and refunds for unused data. In March, Google confirmed that it would be launching a mobile virtual network operator (MVNO) service — meaning, they would resell wireless services from larger carriers in the same way that Boost Mobile, e.g., runs on Sprint’s network of cell towers. 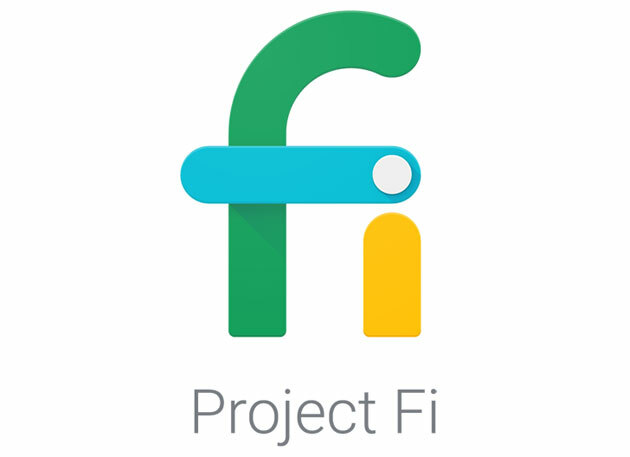 Price wise, Project Fi is on the level of smaller carriers like Boost, Cricket, and Virgin, but they hope to offer support for things that are currently only found on big carriers, like multi-line plans and data-relient devices. There is no release date or in-depth detail about the new provider as it’s still in stealth mode. It’s suspected that more information will come at Google’s I/O conference in May. Should it become a reality, it could make a big dent in the mobile market.